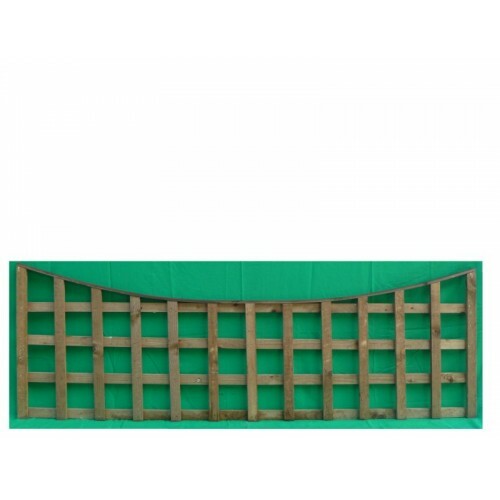 Medium Square Trellis Panel 1830mm wide manufactured using sawn 16 x 38mm battens. 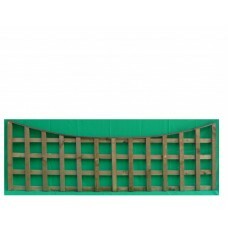 Height is measured at the highest point, concaving down 150mm as standard. Pressure Treated Brown.